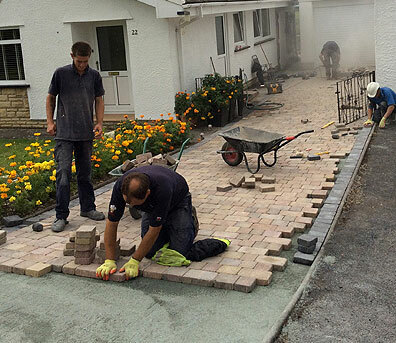 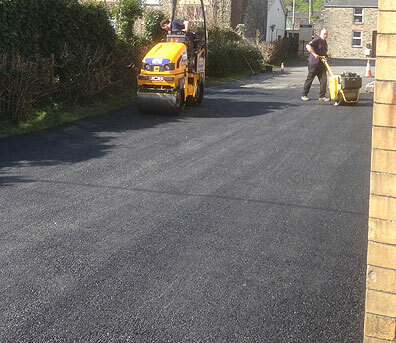 All seasons Wales are driveway and block paving specialists based in North Wales. 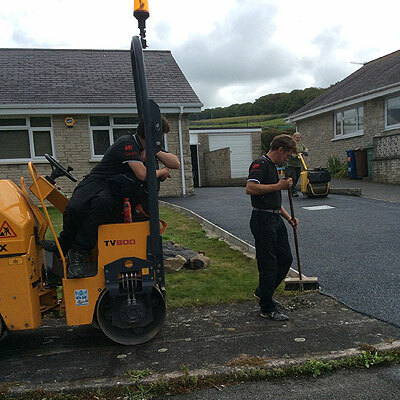 All Seasons Wales are driveway and landscaping specialists based in North Wales. 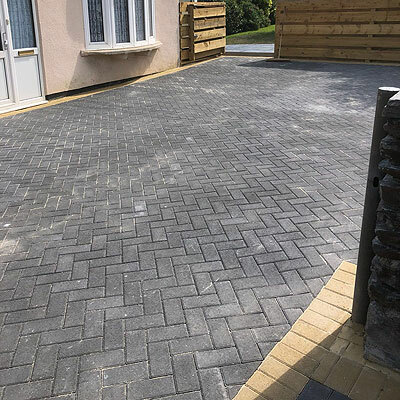 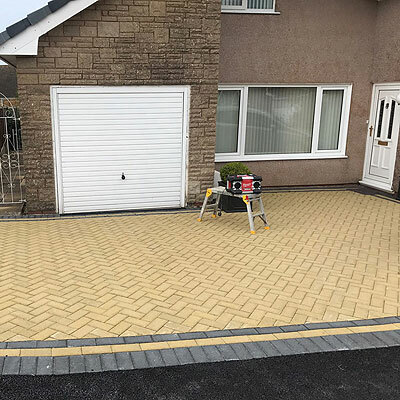 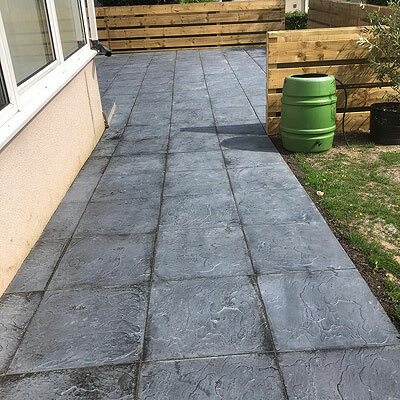 All Seasons Wales Driveways and Landscaping are specialists in all aspects of driveway finishes including tarmacadam, block paving and more. 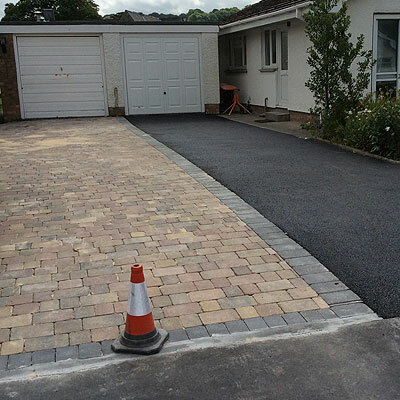 With a new driveway or patio you can really enhance the appearance of your home. 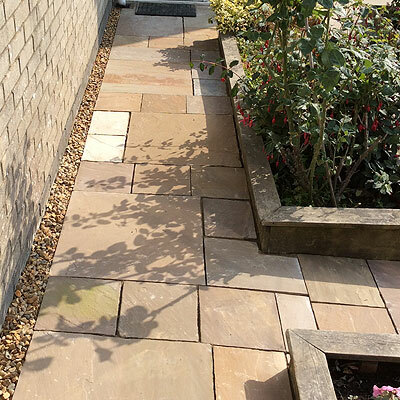 Whether you want a traditional, contemporary or modern look, we are here to help. 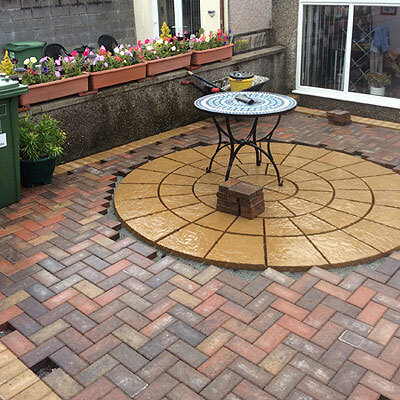 Borders offer a complete landscaping service and will work closely with you on your project from initial design. 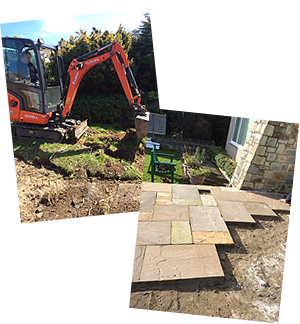 Other services we offer include: Patios, Fencing, Brickwork, Pathways and Site Clearance. 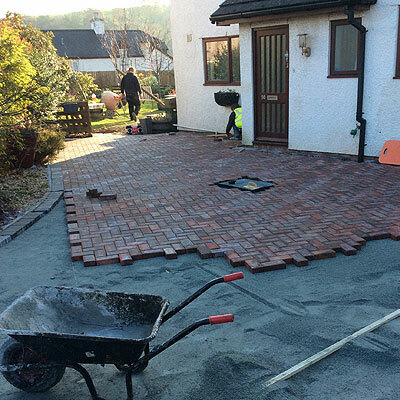 As a local company, you can expect our services to be delivered with a friendly approach along with a wealth of skill. 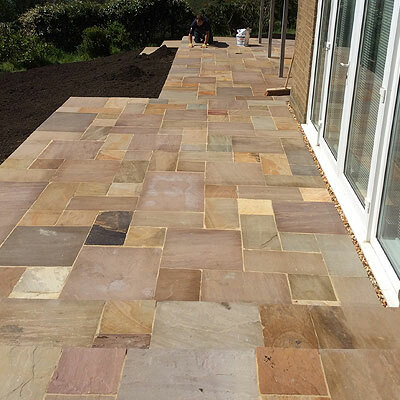 We offer free, no-obligation quotations along with professional advice. 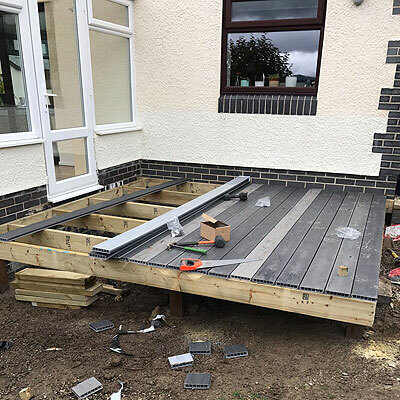 For further information on any of the services that we have to offer please contact us today by phone, email, or find us on Facebook. 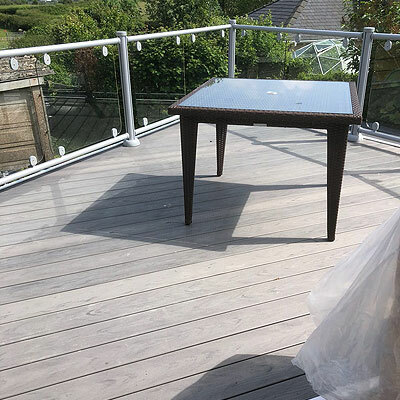 We have extensive experience of managing commercial environments. 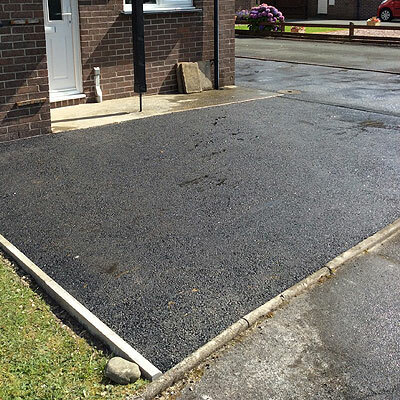 We offer a complete maintenance service delivered by a qualified local team.